Size of this preview: 450 × 600 pixels. Other resolution: 720 × 960 pixels. 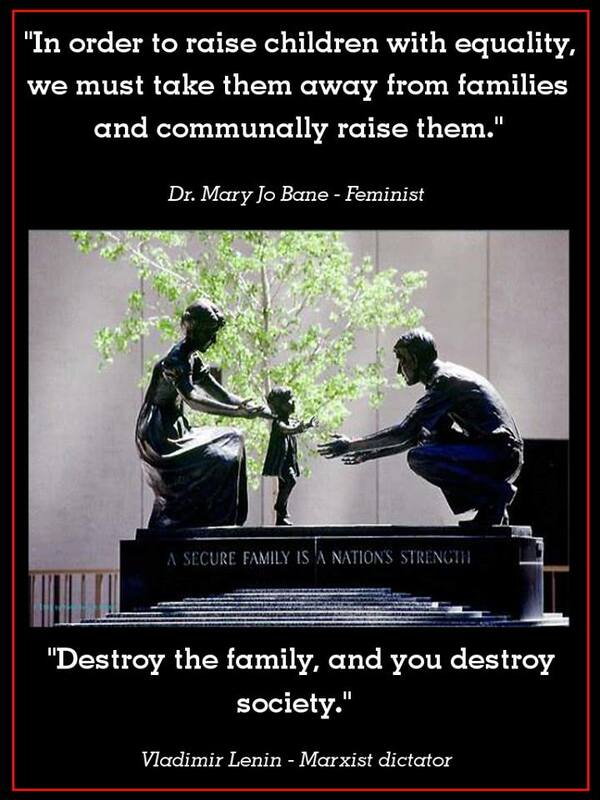 "In order to raise children with equality, we must take them away from families and communually raise them."